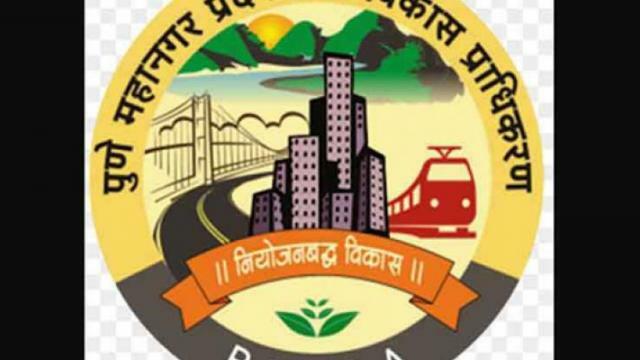 Pune: The Pune Metropolitan Regional Development Authority(PMRDA) has called for suggestions and objections in the first town planning scheme of PMRDA at Mahalunge after the draft plan of the scheme was published by PMRDA on Saturday. PMRDA officials said that the draft plan of the scheme is available at Mahalunge Gram Panchayat office and PMRDA office in Aundh. PMRDA Chief Kiran Gitte said a period of 30 days has been given to people for submitting their suggestions and objections. “The town planning scheme (TPS) model is a model of ‘land acquisition without tears’ as the landowners whose land will be acquired in the scheme will be compensated in a way which will be accepted by him,” added Gitte. A press release issued by PMRDA stated that as per the scheme, 50 per cent of plots will be returned to landowners after development with 2.5 Floor Space Index (FSI). Currently, the scheme is spread over 250 hectares of land. “Around 23 hectares will be reserved for sports ground and gardens, public services 93 hectares and the scheme will be self-dependent. To raise finance land monetisation schemes will be used,” stated the press note.